I'm currently giving away 50 free self-help classic e-books. Thank you for coming to my free e-book give-away website. 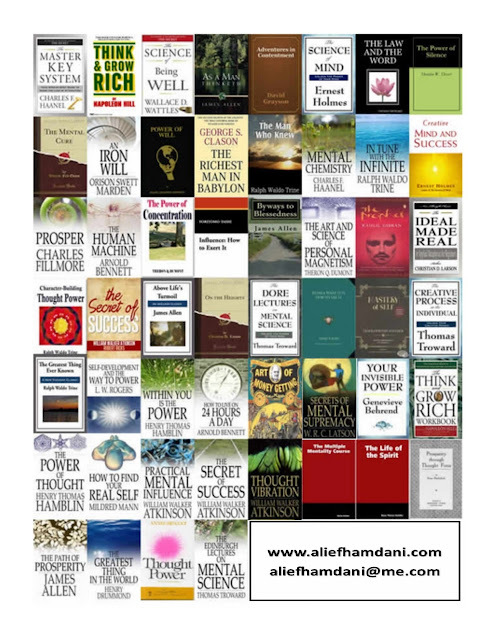 I am giving away 50 Self-Help Classic E-books. I just need your good name and email address where I can email you a link so that you can access the 50 Self-Help Classic E-books.